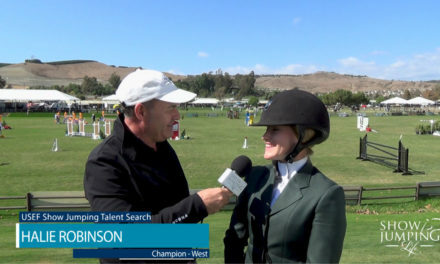 Highlights from the Pony Hunter Model Clinic, presented by Carleton and Traci Brooks of Balmoral Farm. 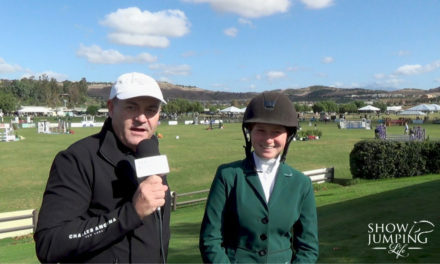 This clinic was part of the West Coast Pony Hunter Challenge that took place during the Blenheim Equisports June Classic III. 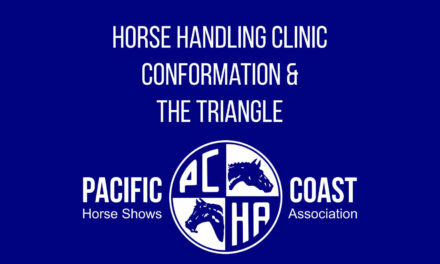 The information is valuable for anyone wanting to learn more about modelling their pony or horse. 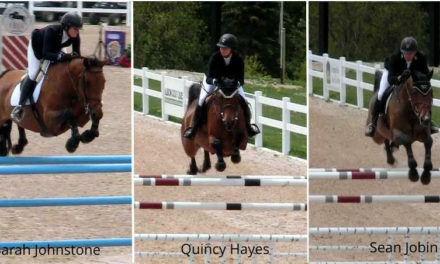 What’s Your Show Jumping Training Philosophy?